Unfortunately there are far too many people struggling to feed their families. 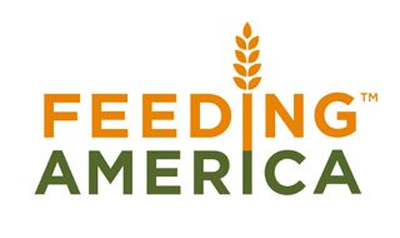 And while it’s not always fun to talk about, in between admiring the latest designer handbag or interior design inspirations, I think it’s OK to offer support to FEEDING AMERICA. FEEDING AMERICA needs our help to insure that food banks across the country are sufficiently funded and stocked with food. Please donate your time or give food this holiday season. It really doesn’t take much, just $1 equals 8 meals, but for a hungry little boy or girl that $1 makes all the difference in the world. Thank you!